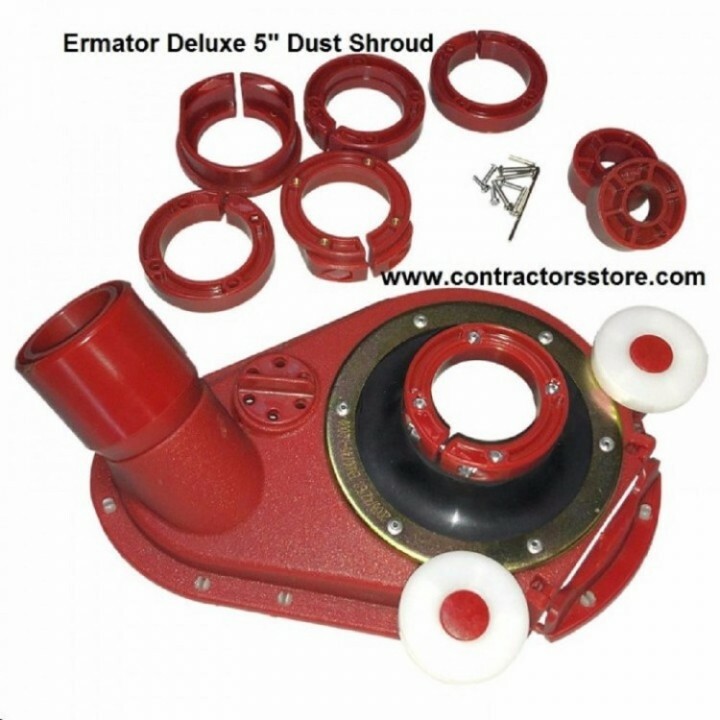 Ermator 5" Deluxe Dust Shroud. Swivel hose connection fits 1.5" and 2" hoses. 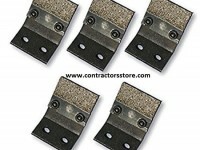 Guiding rollers allow you to get close to walls and edges. Flip-top front folds up and out of the way. Comes with interchangeable collars to attach to most 5-inch hand grinders. 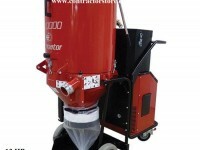 The Ermator Deluxe Dust Shroud offers superior dust control plus user-friendly features that will make it your preferred go-to dust shroud for all hand-grinding applications. 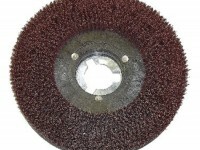 Made from flexible rubber, the Deluxe Dust Shroud matches the contours of the grinding surface. 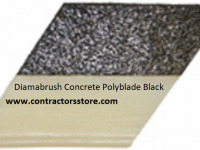 It glides easily across uneven floors without gouging or scratching the surface while you work. The Deluxe Dust Shroud features a convenient swivel hose attachment that fits both 1.5" and 2" hoses. The swivel attachment lets you easily maneuver your 5-inch hand grinder without getting tangled up in the vacuum hose. 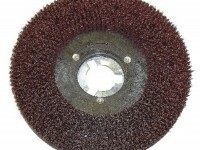 An adjustable air vent on the shroud allows you to control the level of suction. 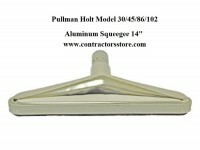 You can adjust it up or down to match the needs of the job site. Convenient guide rollers on the shroud help you slide your hand grinder along walls or shelving without bouncing off the vertical surface and causing damage. 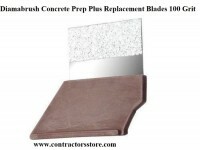 This, plus the unique flip-top front, which completely folds up and out of the way, allow you to get close to vertical edges without sacrificing dust collection or grinding results. The Ermator Deluxe Dust Shroud comes with interchangeable collars to fit BOSCH, DeWalt, Hitachi, Makita, Metabo, and Milwaukee grinders. Installs in seconds!! 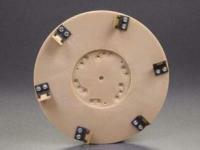 Easily slide the appropriate spacer ring onto the grinder, then slide the shroud onto the spacer. Set your height and tighten the clamp and you’re ready to go. 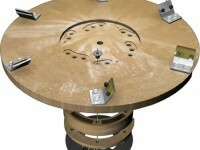 Our point of origin dust shrouds are ideal for all industries where dust collection is needed. 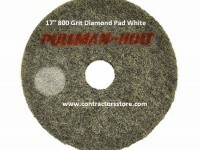 They comply with EPA regulations covering lead paint removal and silica dust control. 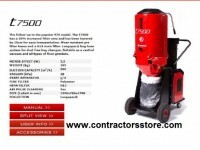 After years of testing and certifications, workers from renovation contractors to masons are using our dust control systems that include shrouds and hoods. Features a swivel for easy attachment of 1.5” and 2” hoses, replaceable wear plates and a flip up wall hinge. Payment can be made over the phone via Visa, MasterCard, American Express or Discover by calling 239-357-1853 Craig (Contractors Store).